Too cozy at home to head to a restaurant? Our Chefs will come to you! Treat yourself to a private Chef service in the comfort of your own home. Organize a private chef service with Take a Chef and enjoy a unique culinary experience, perfect for important occasions like birthdays and anniversaries. It’s also a great way to add a romantic twist to dinner or to try out something different with friends. Take a Chef personalizes your service so you can enjoy your favorite foods. Just let us know your food preferences and our expert chefs in your area will send you custom menus to choose from. As for the ingredients, your chosen chef will buy fresh local produce on the day of the service. Your chef will prepare the meal right in your kitchen and provide table service for you and your guests. They will do all the cleaning up, making sure your kitchen is spotless before leaving! A relaxing way to dine at home. 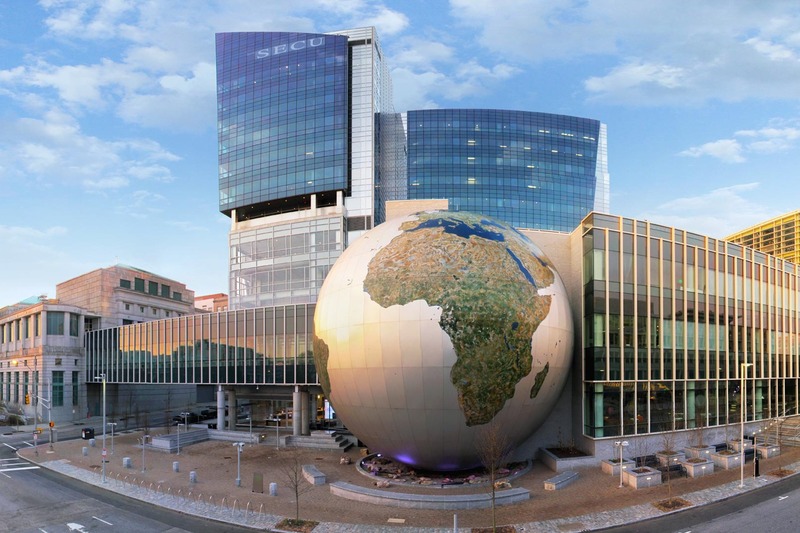 Do you want to try something new in Raleigh? We have the perfect idea! Raleigh’s food scene has improved drastically over the last few years, becoming a lot more diverse and enticing. At Take a Chef we are excited to provide the next level dining experience: a completely personalized and intimate service where the chef’s attention is entirely focused on you and your guests. Why not give it a go? To get started, click the button above! One of the best experiences I've had in Valencia and in my own home. Exceptional without a doubt.